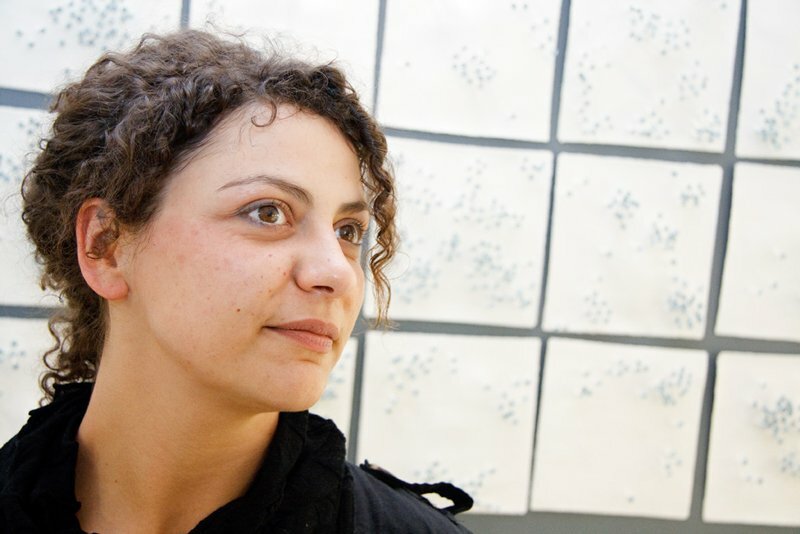 Cristina D’Alberto was born in the region of Lombardy in 1978, moving to Faenza in 2000 to study for the diplomas Diplomi di Maestro d’Arte e Arte della Maiolica as well as a specialisation in Technology. Various exhibitions in Italy and abroad followed. 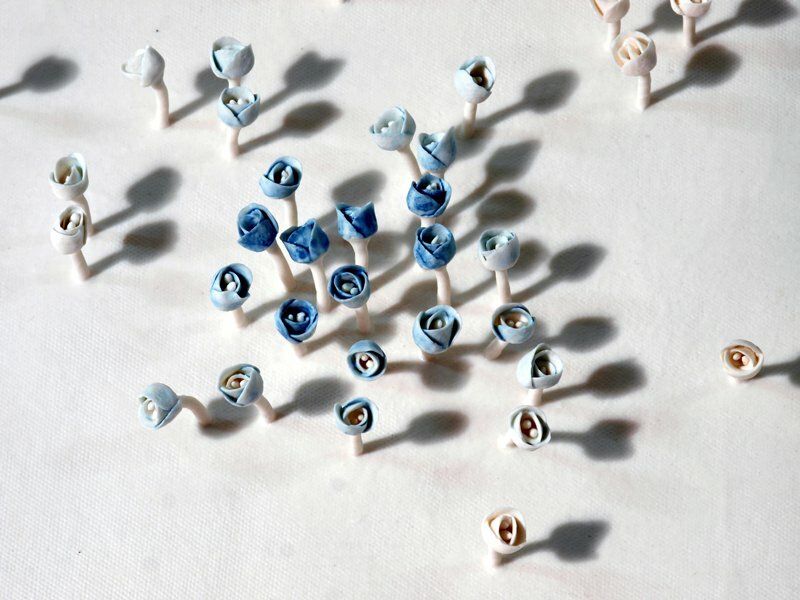 Her collaboration with Creativity started with the exhibition “fatto a mano – made in Italy” for which Cristina presented her most recent work, a series of porcelain panels hung like cloths and from which small buds sprout before one’s very eyes.